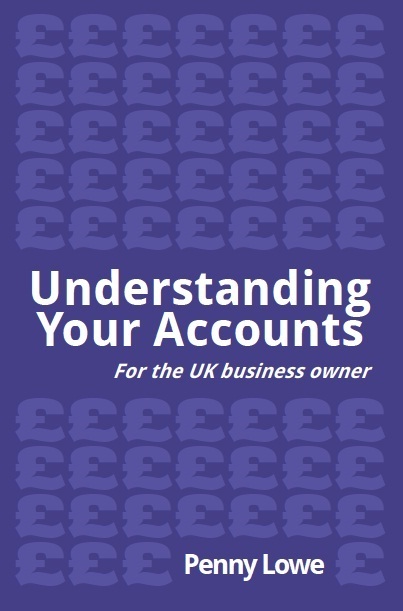 When you get actually pay your accountancy bill, do you know what you are paying for? Does your accountant discuss with you how it might be reduced either in total, or as a percentage of sales? Would you be happier to pay more to your accountant? For some types of services you purchase, there is an element of flexibility in the price, depending what you are prepared to do so that the supplier does not need to. I know I tidy up before my cleaner comes so that I am not paying her to put things back in the room they belong. I mow the lawn, so that the person that helps with the garden can concentrate on the flower beds. My horse is at DIY livery so that I can look after my horse and the yard owner can look after the fields and fencing. In the last example, I could pay more and ask them to also look after my horse. The down side would be that I would not have such an intimate knowledge of how my horse was on a day to day basis. If I had a competition coming up, I would have to pay extra for the preparation – or I might not know if he was fit enough. This is also true of your business. You need to know what is important to you and your business. What you can outsource and what needs to be done or monitored by you. If you outsource all your book-keeping and accountancy functions, they should be done to a high standard, but how do you know? Do you look at the results – or just keep paying the money? Have you ever thought about sitting down with your accountant and discussing what you need to run your business on a day to day basis? The original comment was how to reduce your bill – or at least as a percentage of turnover or profit. My answer is to understand what you need to run a profitable business. Put systems in place to allow you to monitor this on a monthly basis (at least). 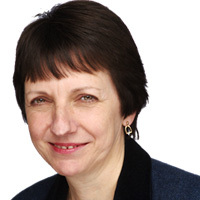 Ensure that the figures you are relying on are accurate and complete. Then, when you get to the end of the year, the figures will all be there and ready for the accountant to produce the annual accounts and calculate your tax bill. The added benefits are that you will be better able to manage your business allowing you to increase your turnover and profits. You will know your tax bill well in advance of the due date. Most importantly you will see what needs to change during the year while there is time to have an impact rather than getting to the end of the year and realising you should have done things differently. 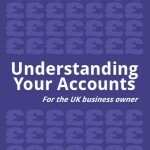 You will see and understand what your accountant has done to help you grow your business. Want to discuss your options? Contact me for a consultation.